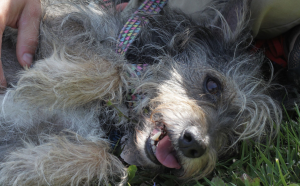 Rowdy is a 20lb Yorkie terrier mix that is about 4 years old. Sadly his foster home flooded during Hurricane Harvey and his foster mom was sent to the hospital. He found himself on his way to Canada to find a new home. 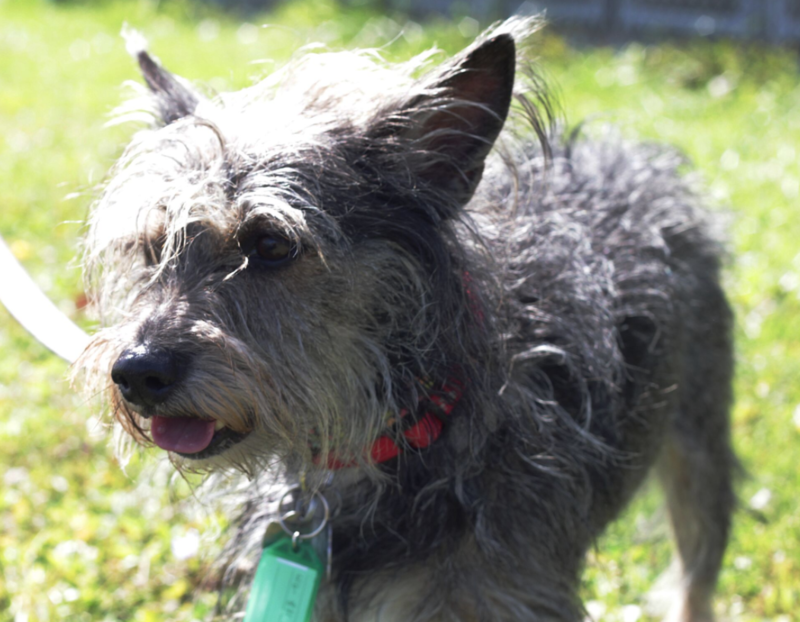 He is your typical bossy terrier and does better on his own or with an easy going dog.